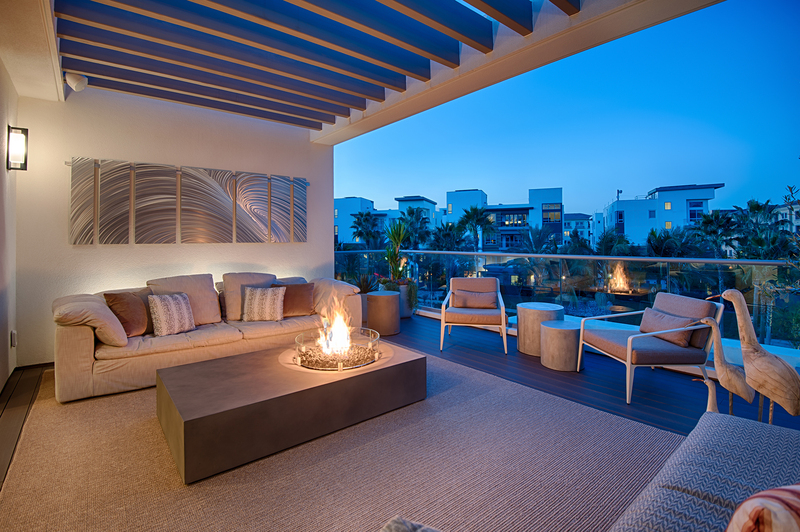 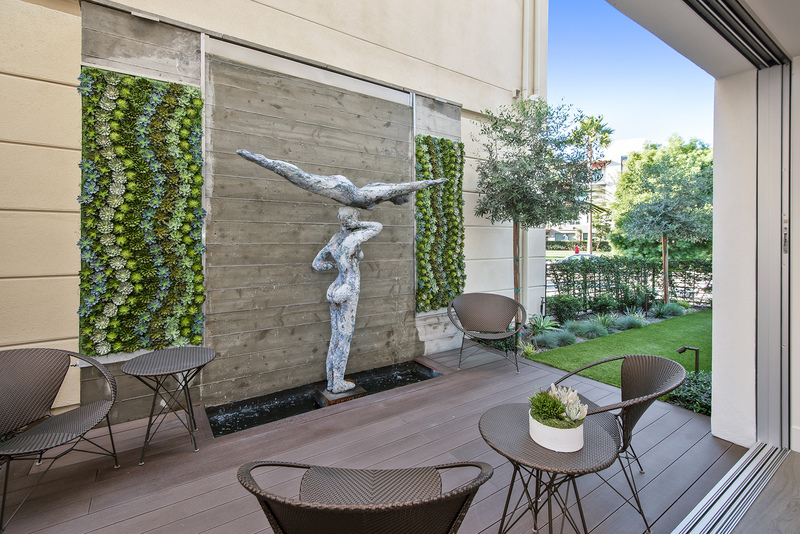 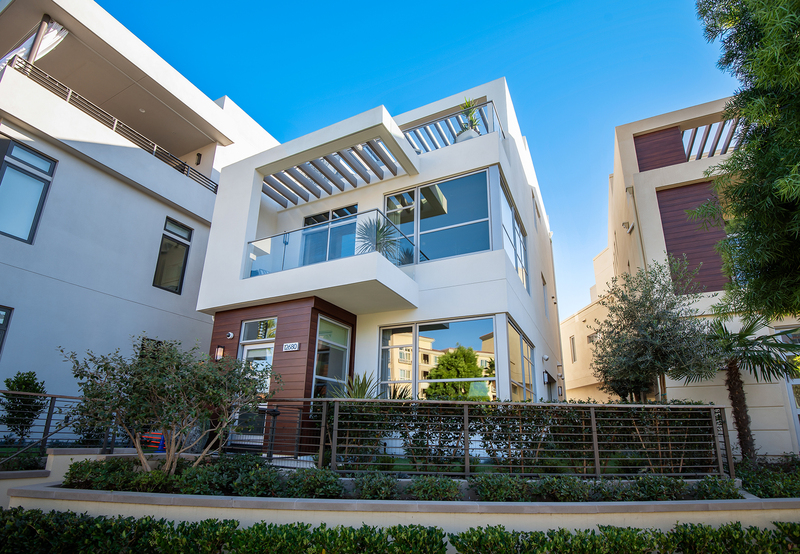 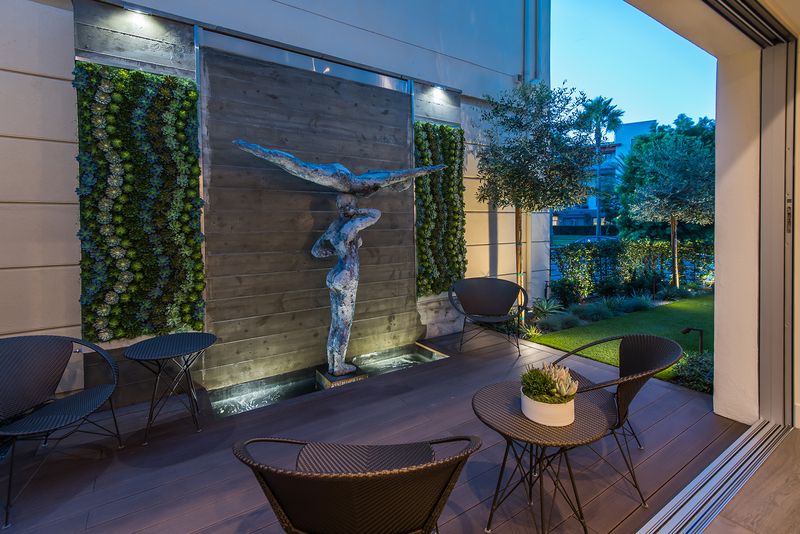 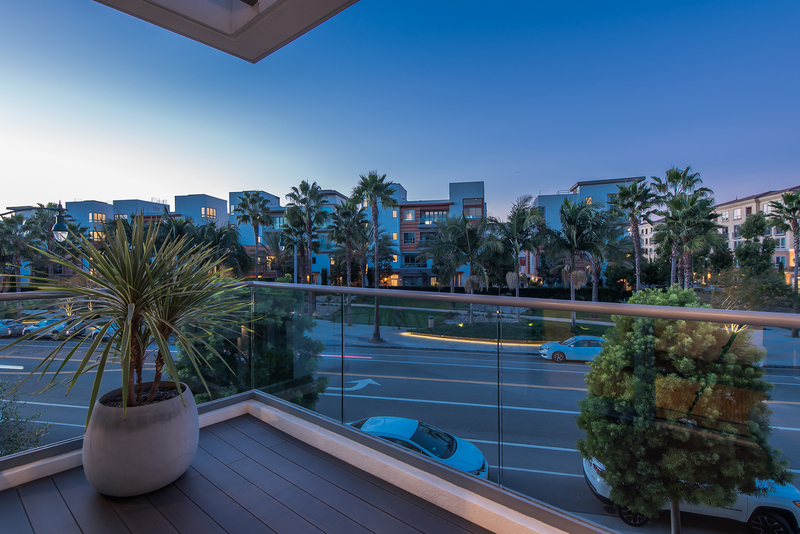 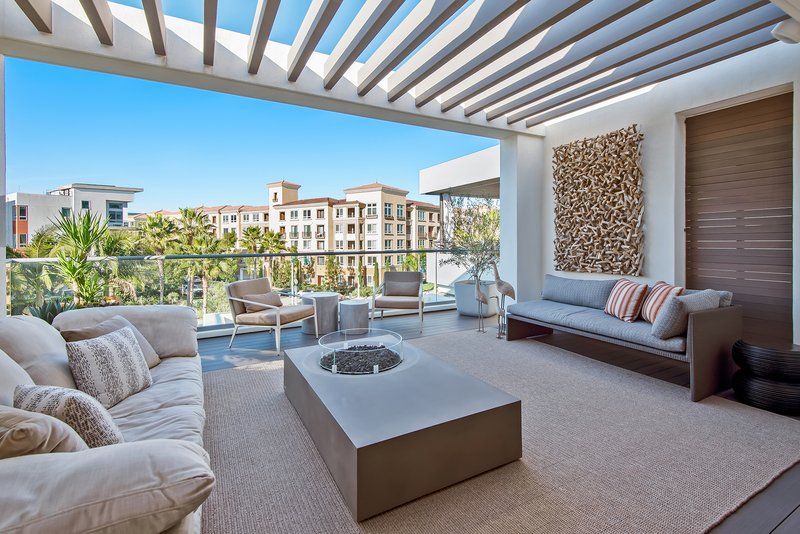 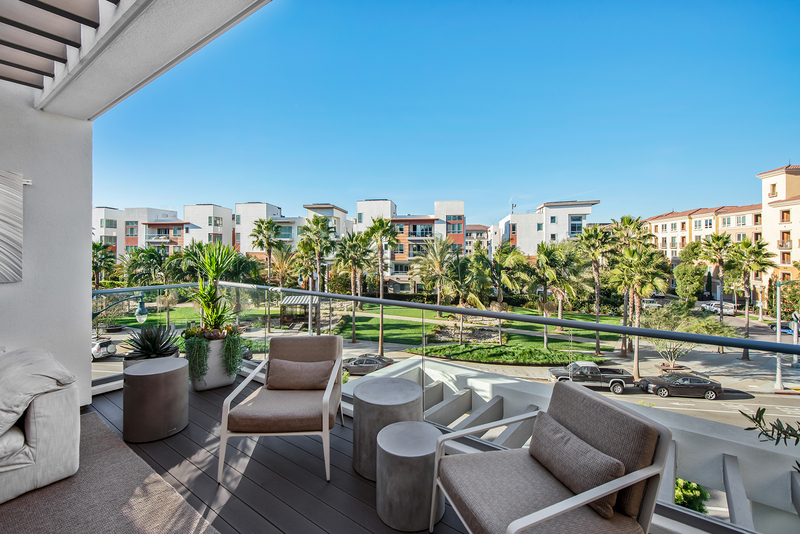 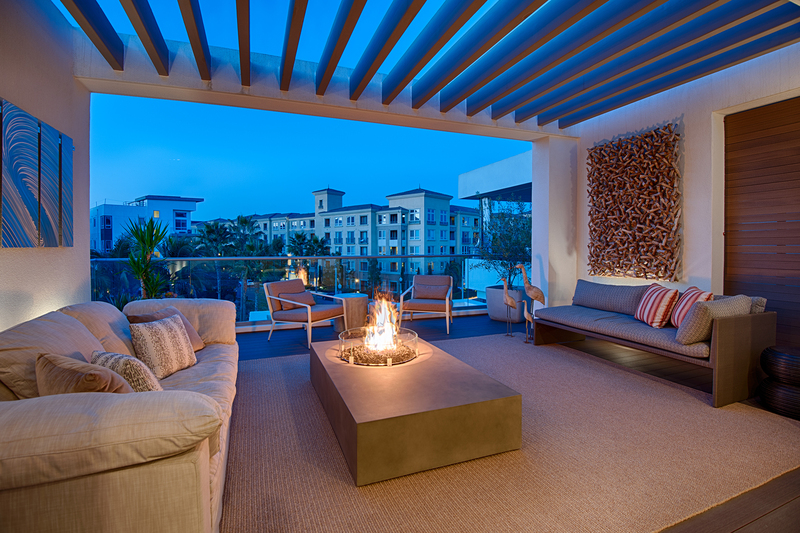 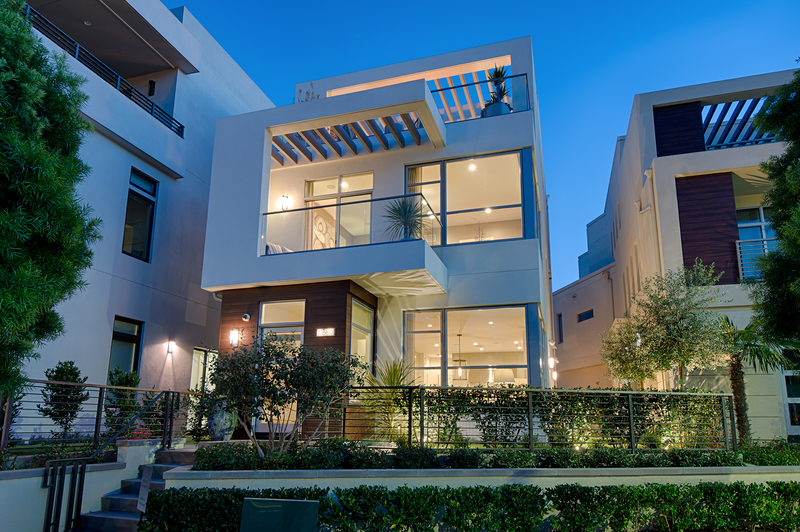 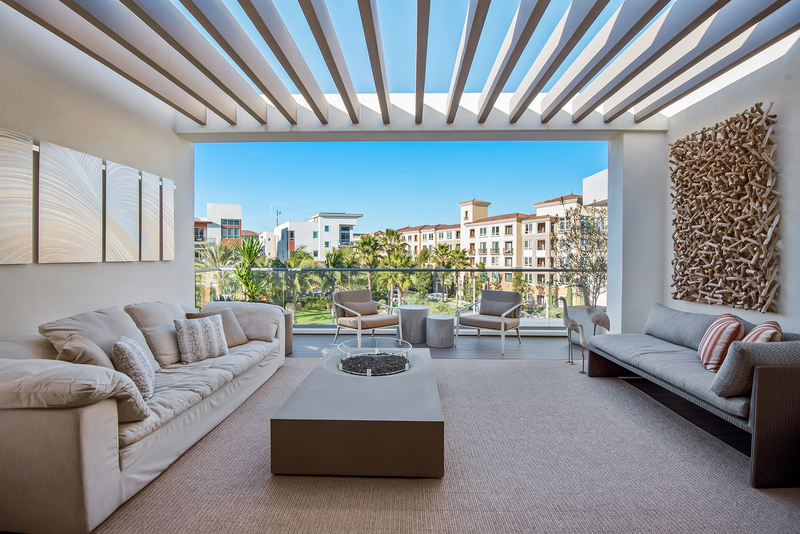 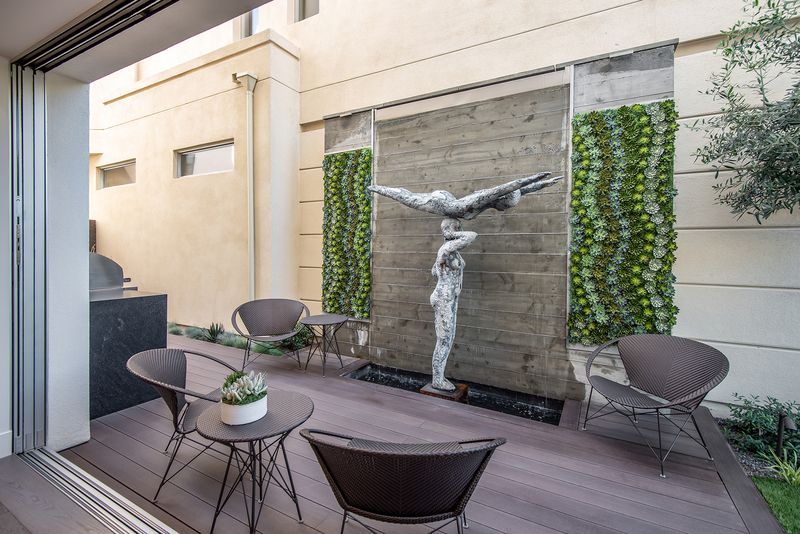 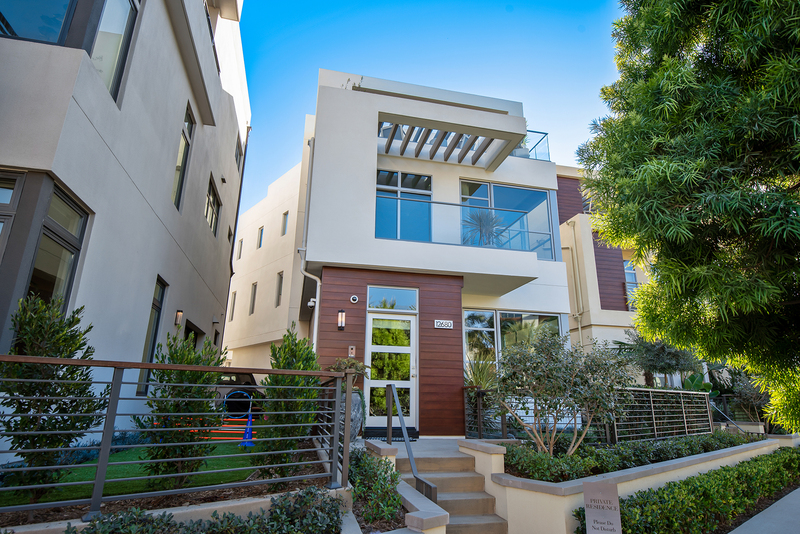 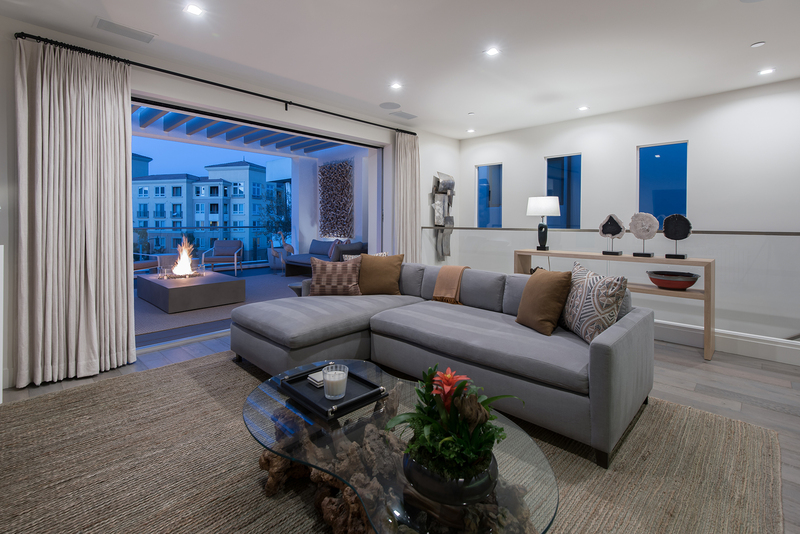 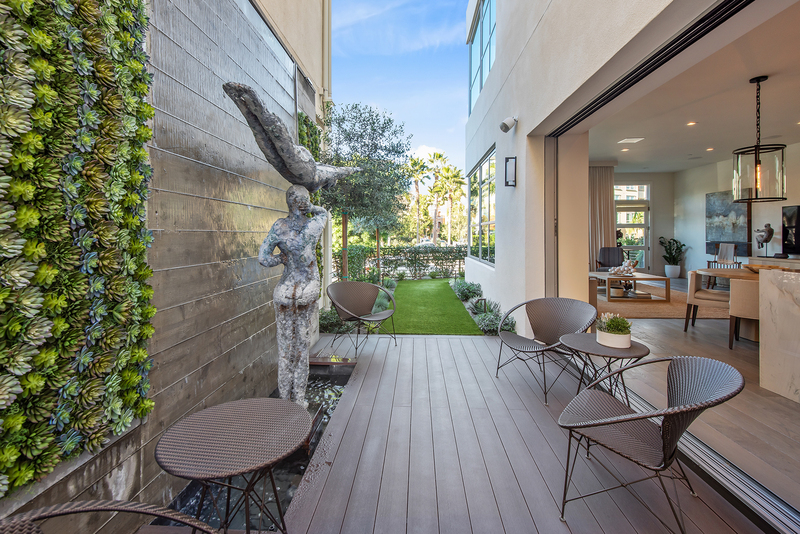 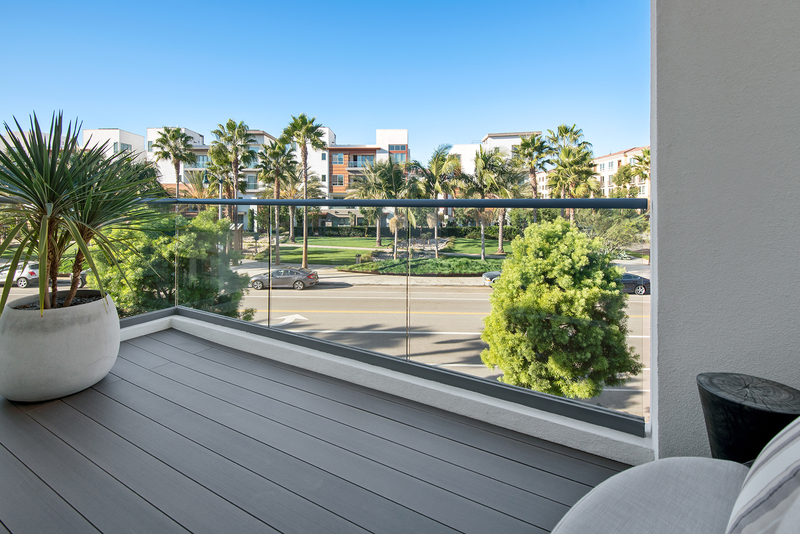 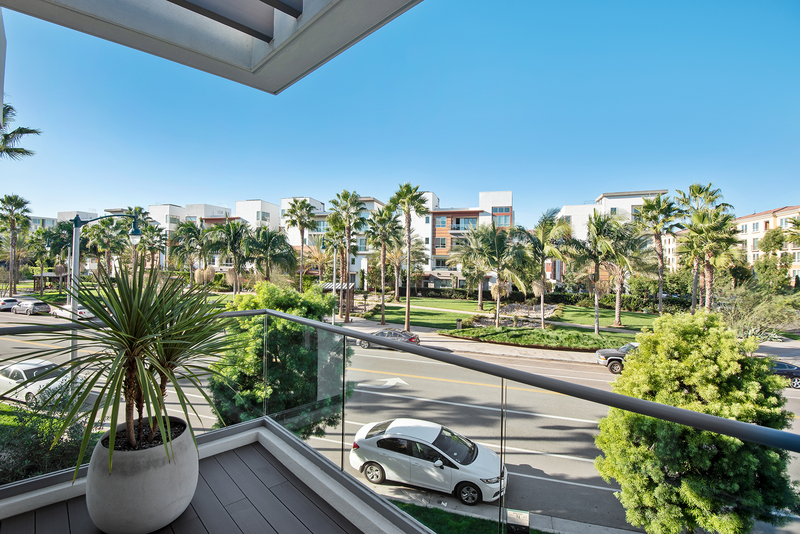 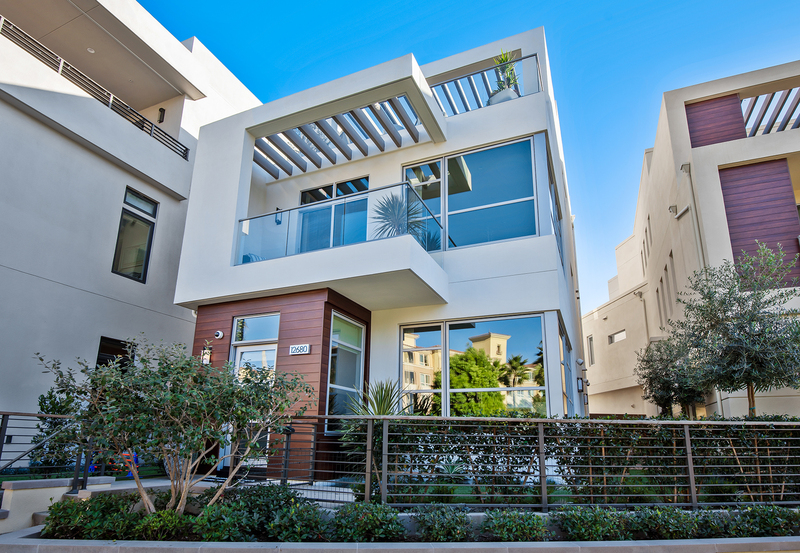 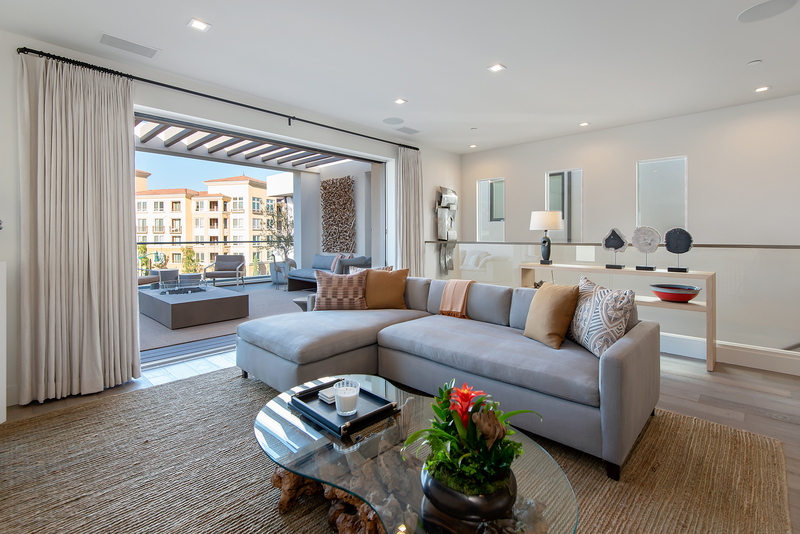 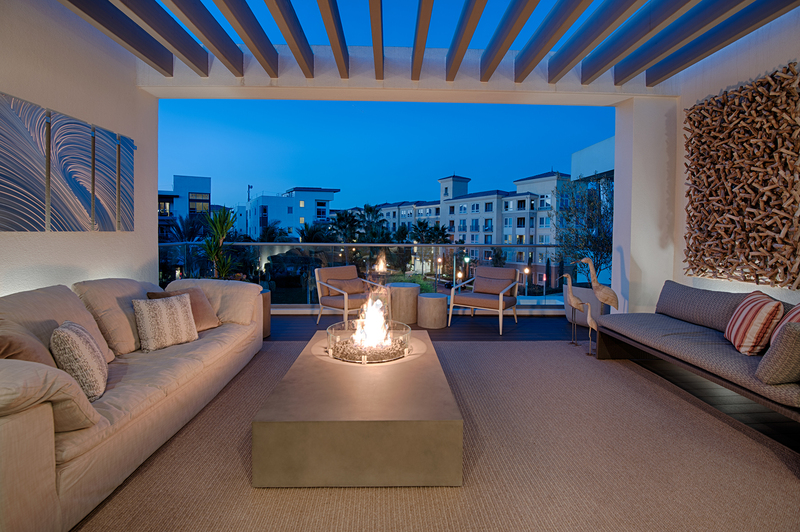 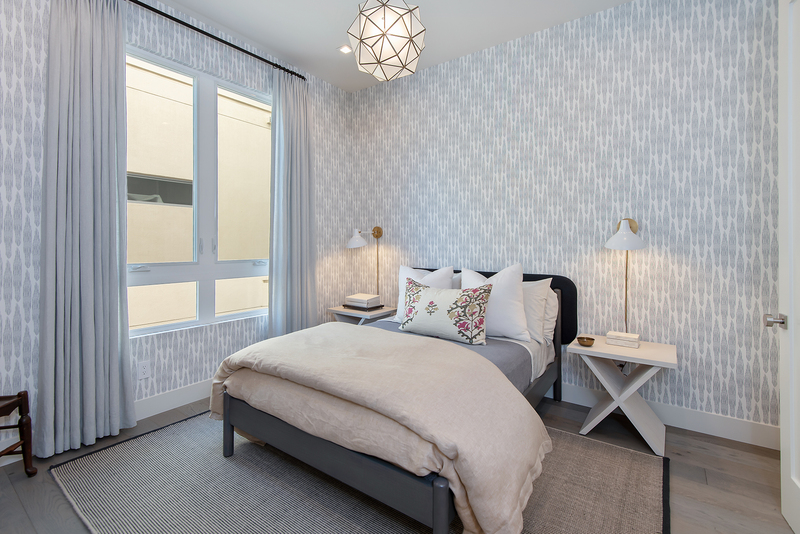 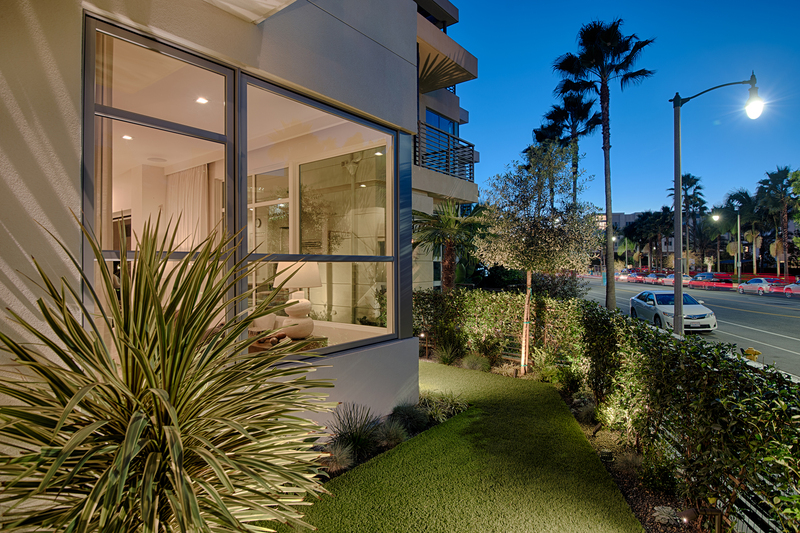 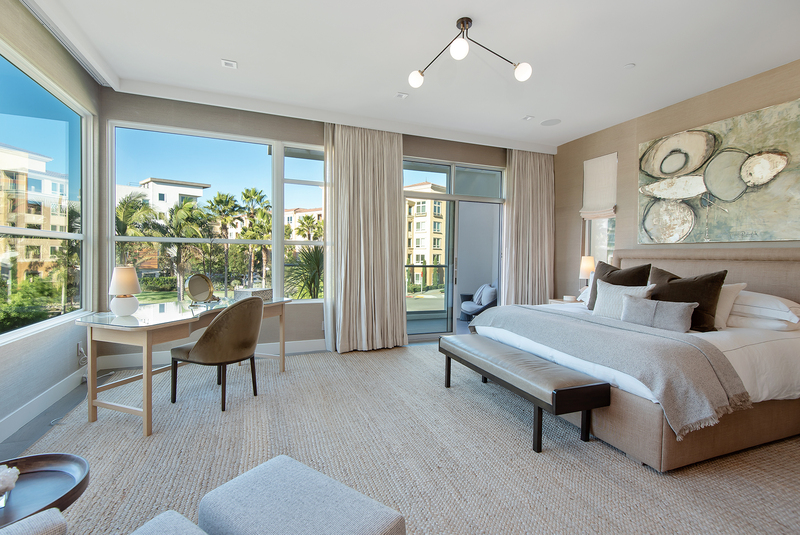 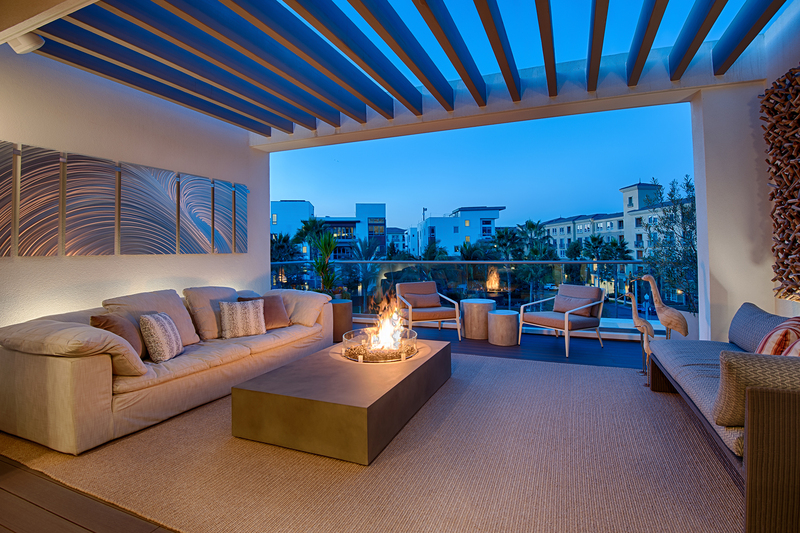 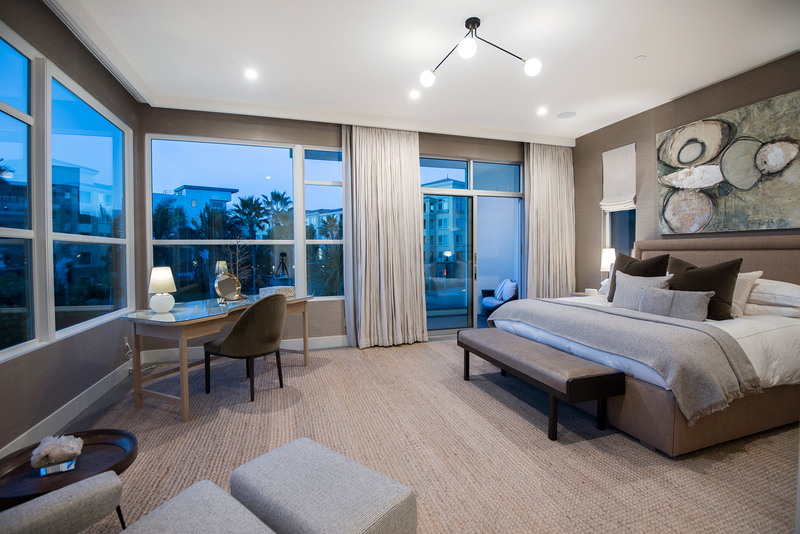 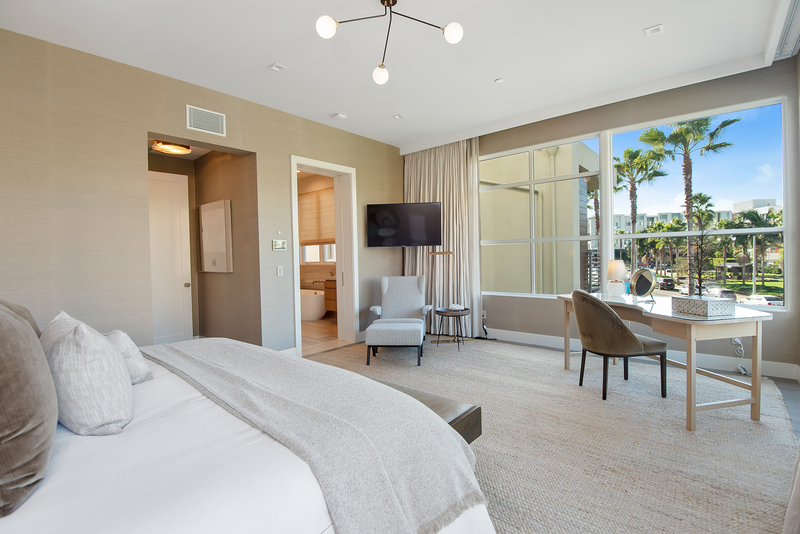 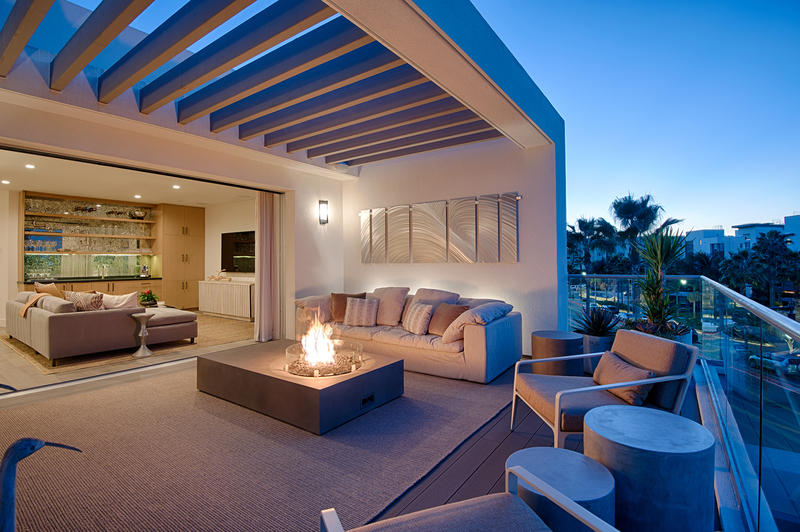 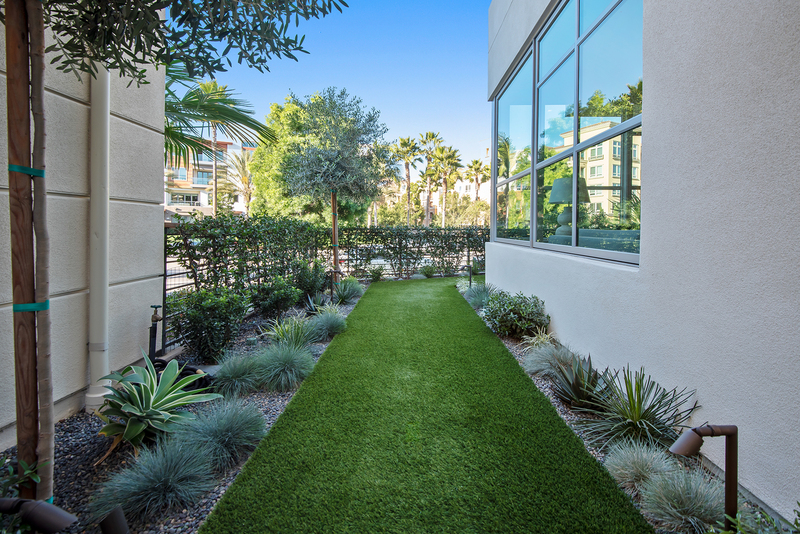 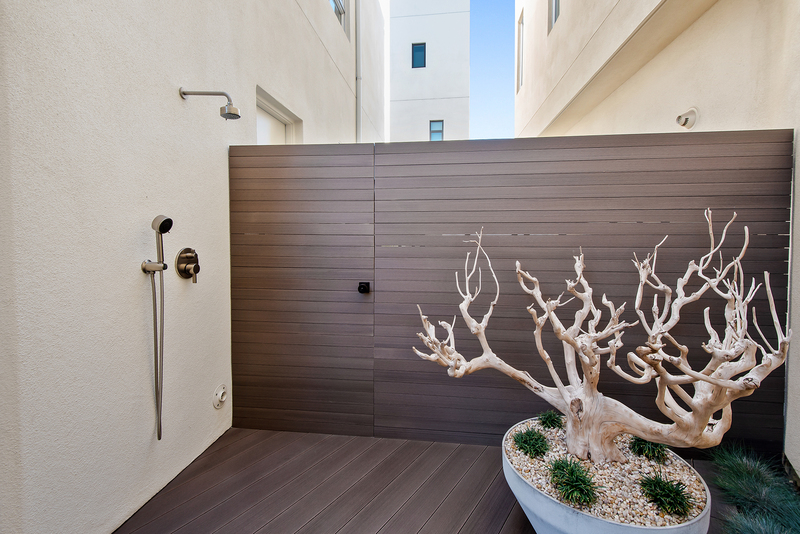 A luxurious, five-star hotel-like estate awaits in the heart of Playa Vista! 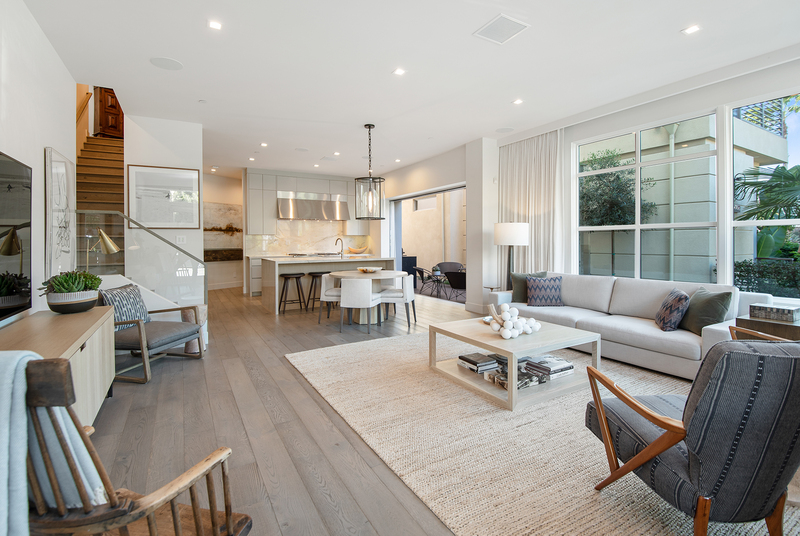 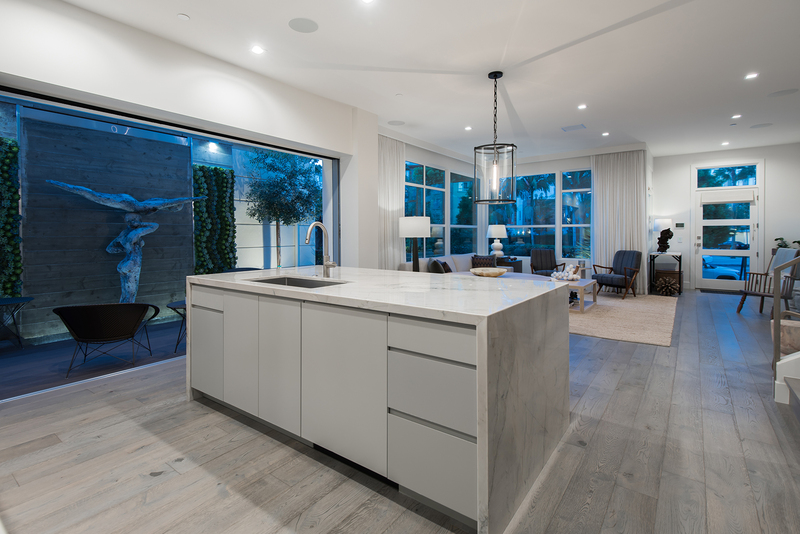 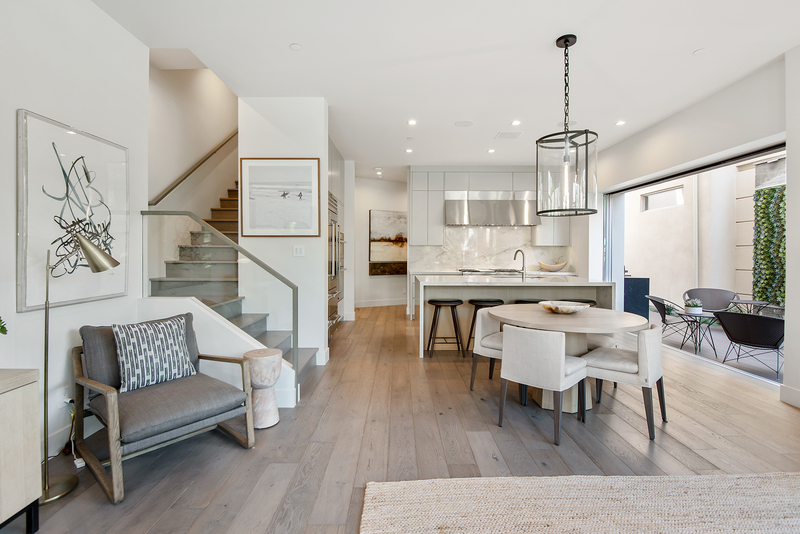 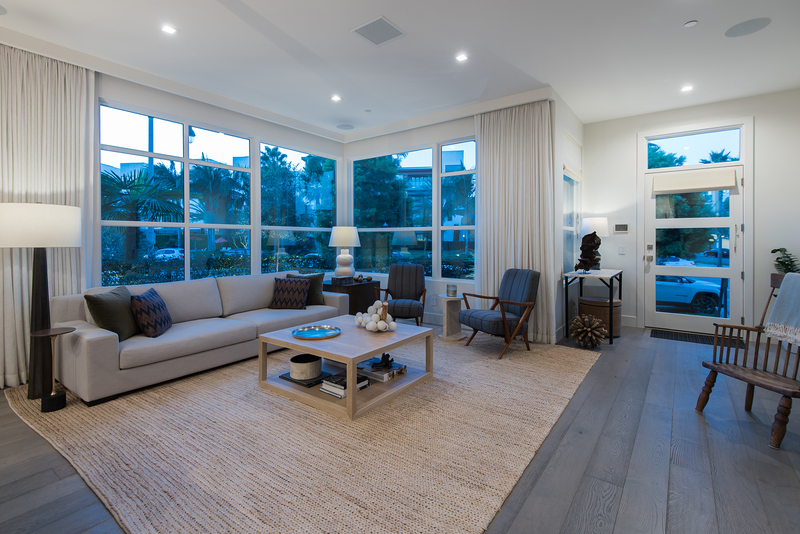 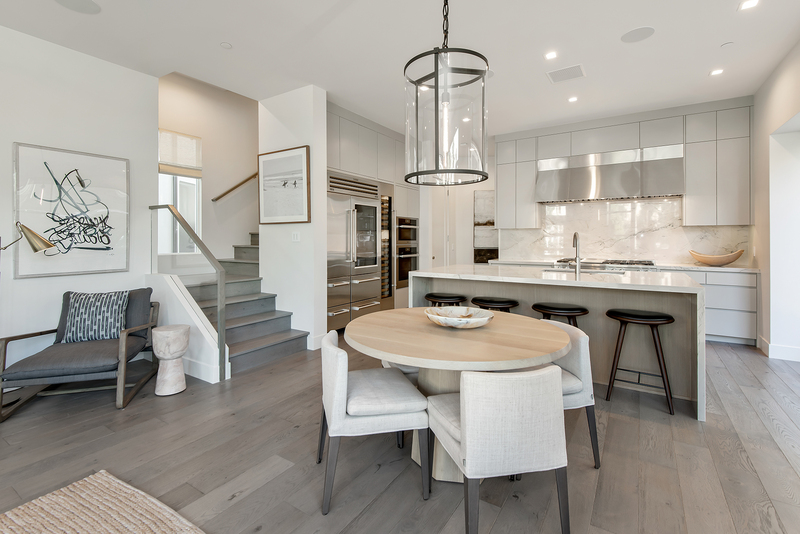 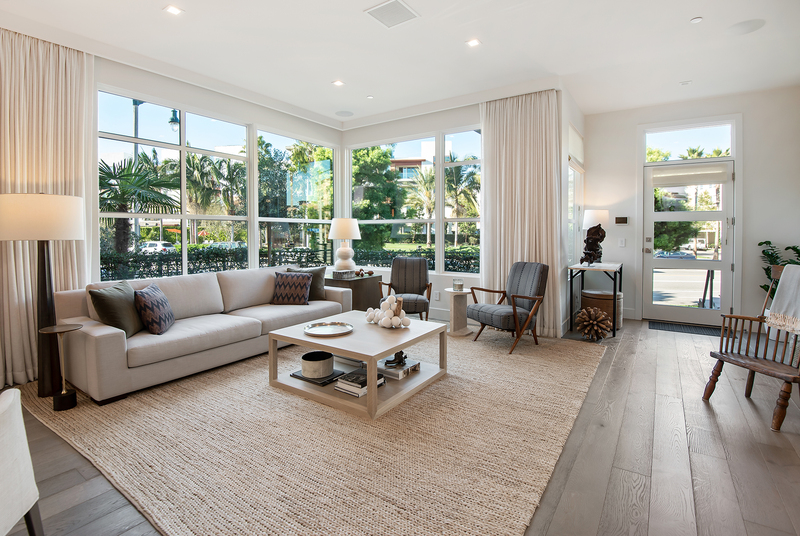 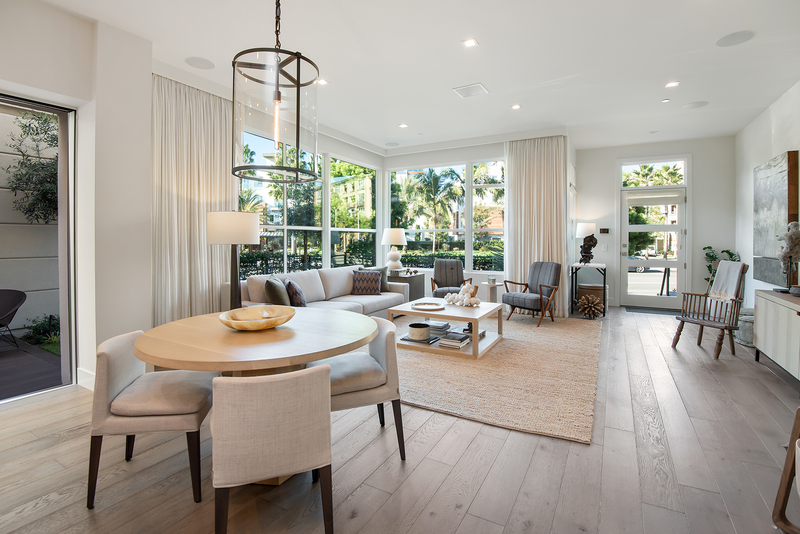 Coastal living at its finest, this home boasts top-of-the-line finishes and expansive windows throughout welcoming floods of natural light. 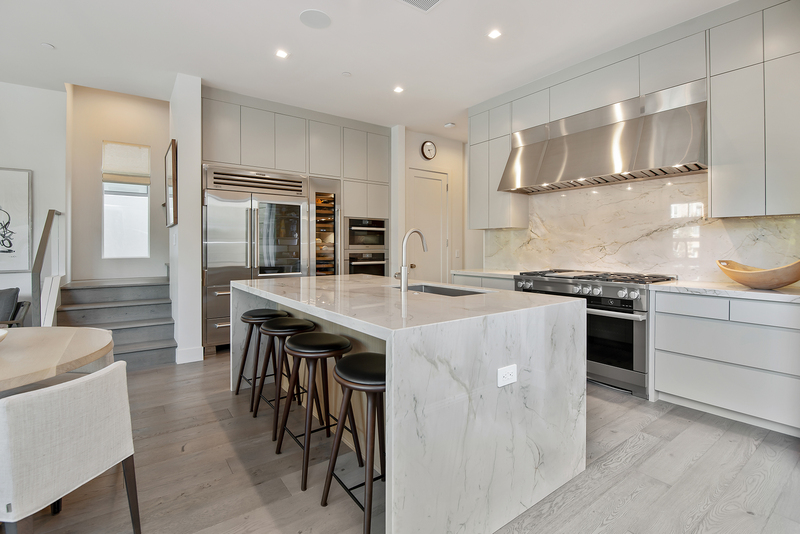 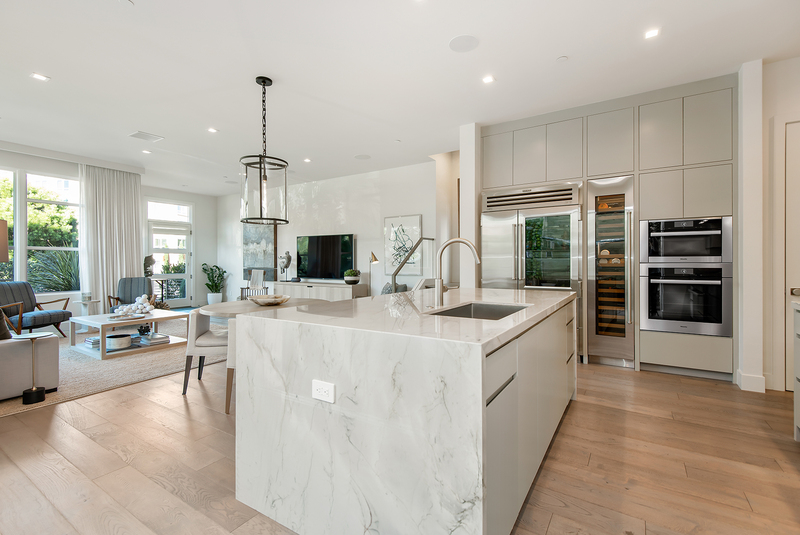 Relish your favorite meals with family and friends in the gourmet chef’s kitchen with stainless steel Miele M Touch series appliances, Sub Zero wine fridge, wrap around pantry, built-in espresso machine, waterfall center island and ample cabinetry for storage. 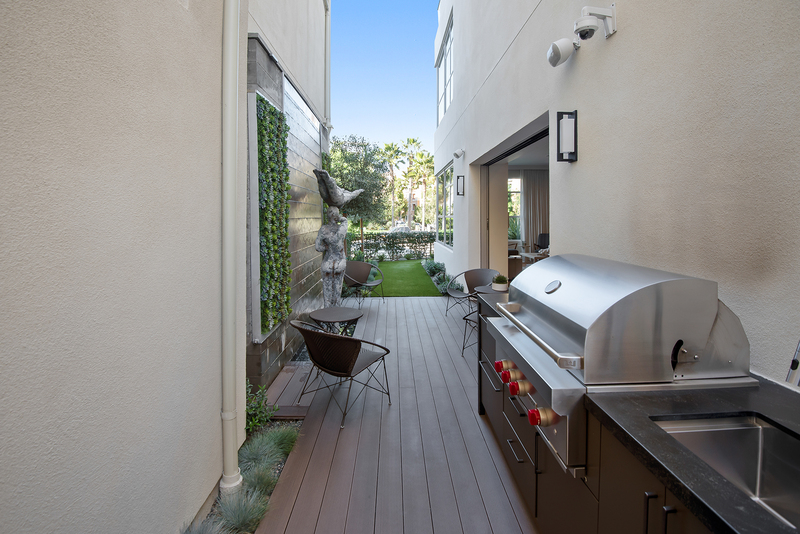 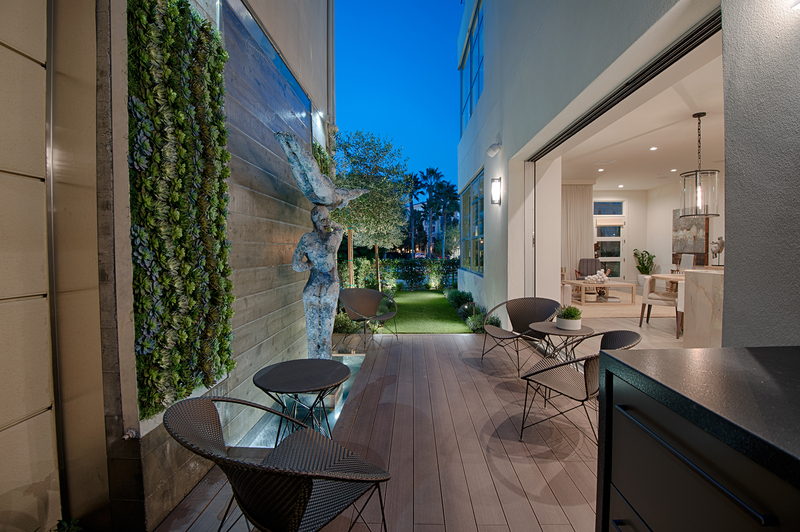 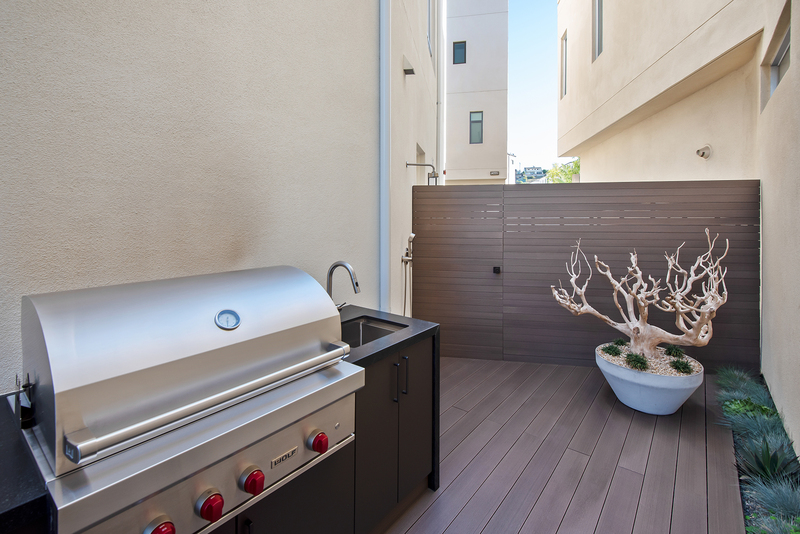 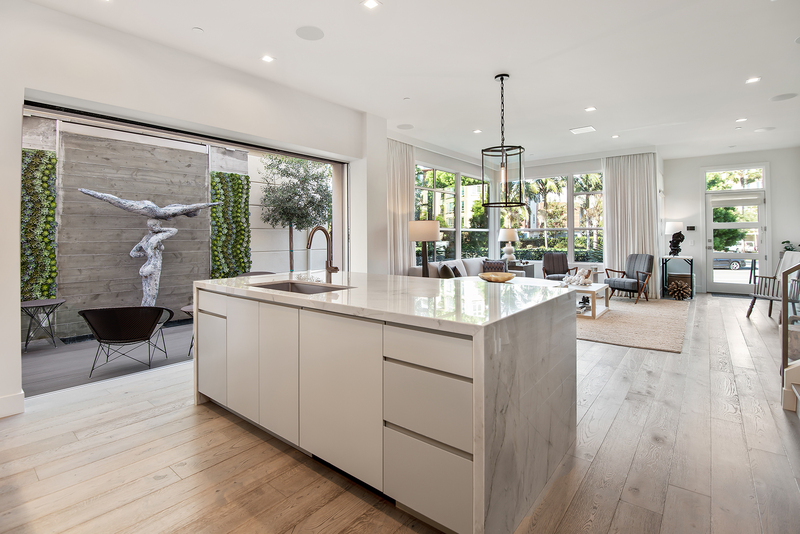 The elegant dining space flows graciously through pocket doors to the outdoor patio with tranquil succulent accent wall, water feature, grill, sink and fridge. 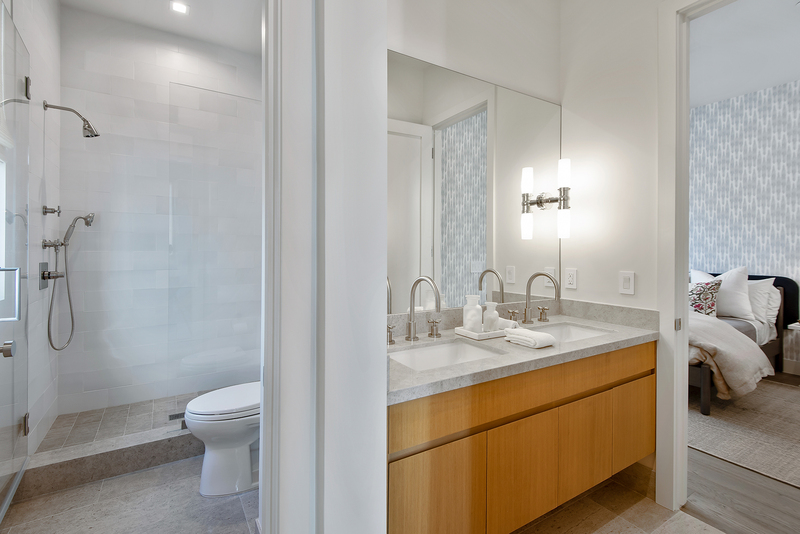 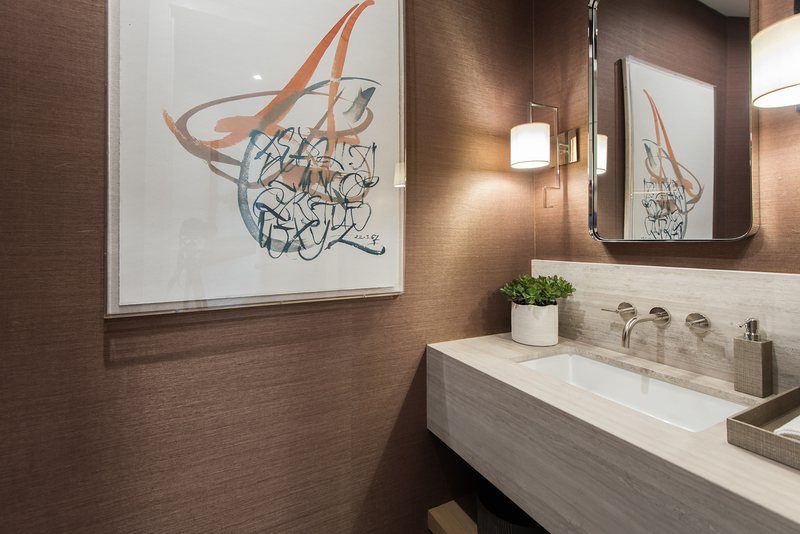 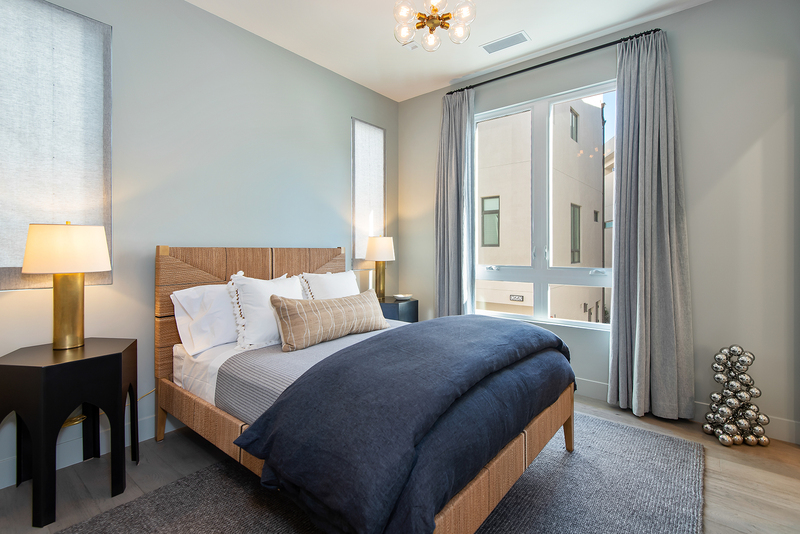 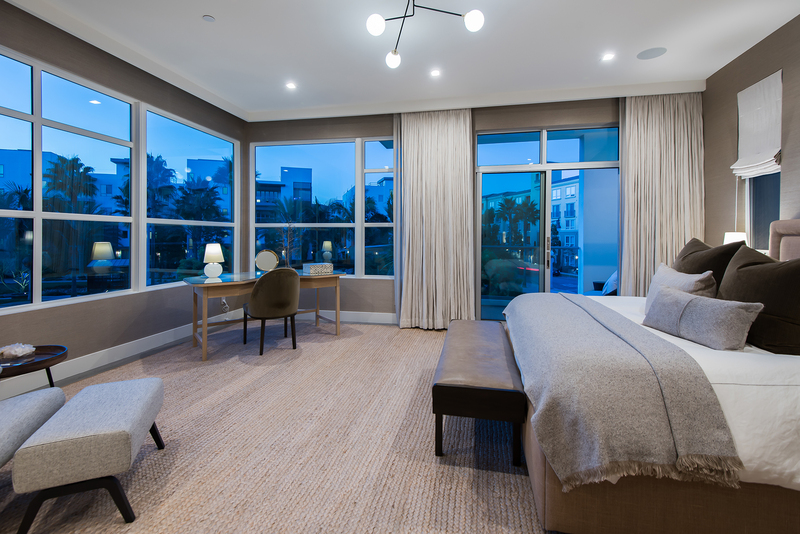 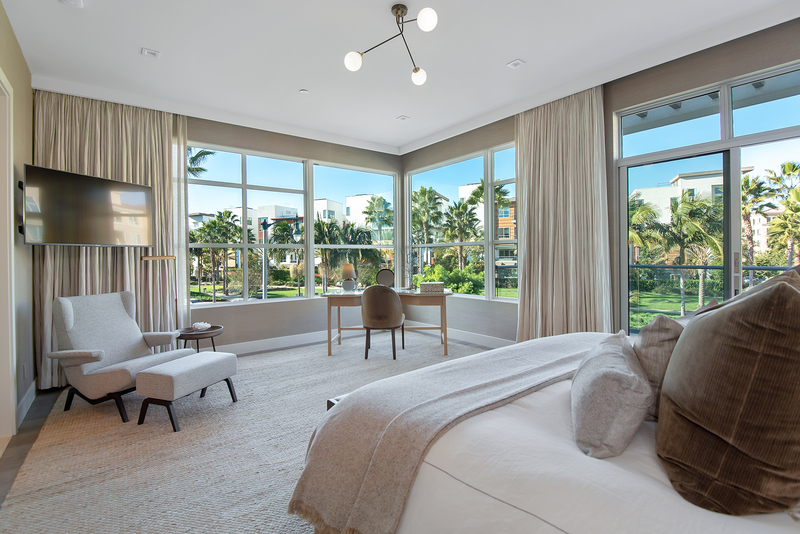 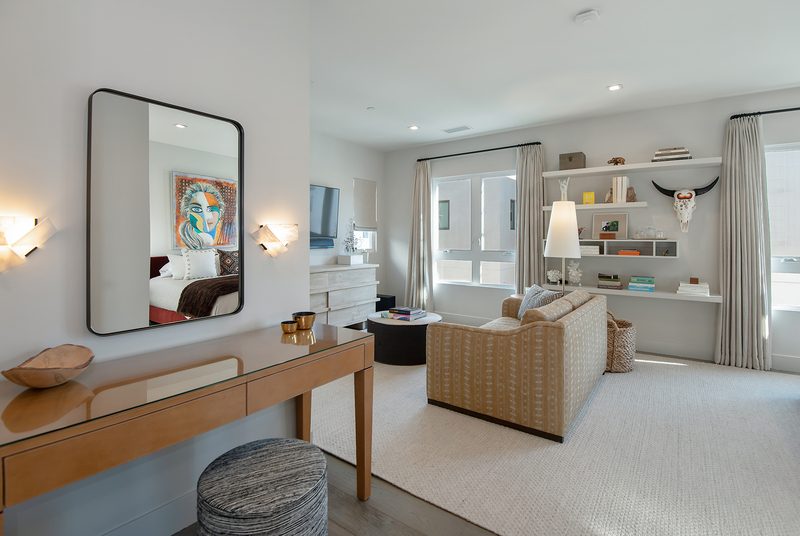 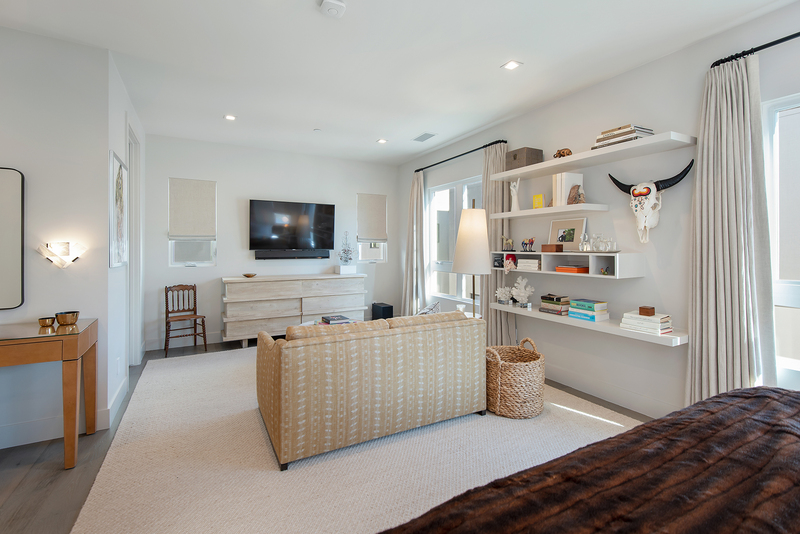 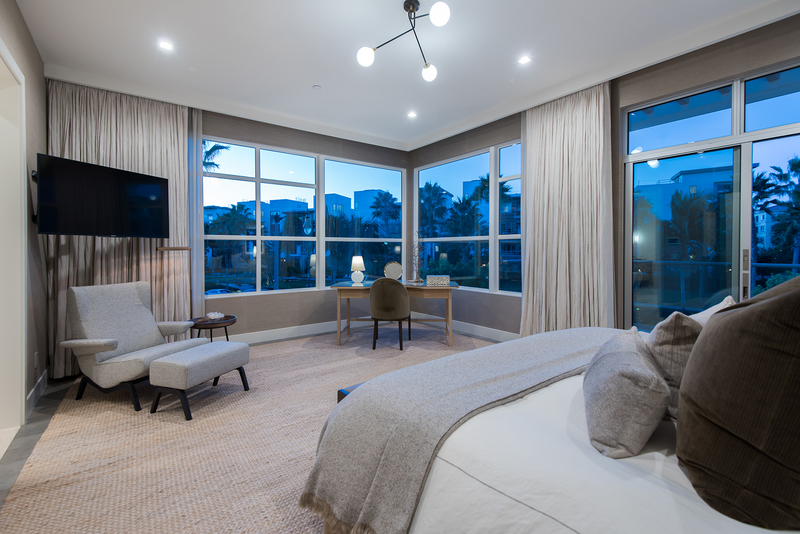 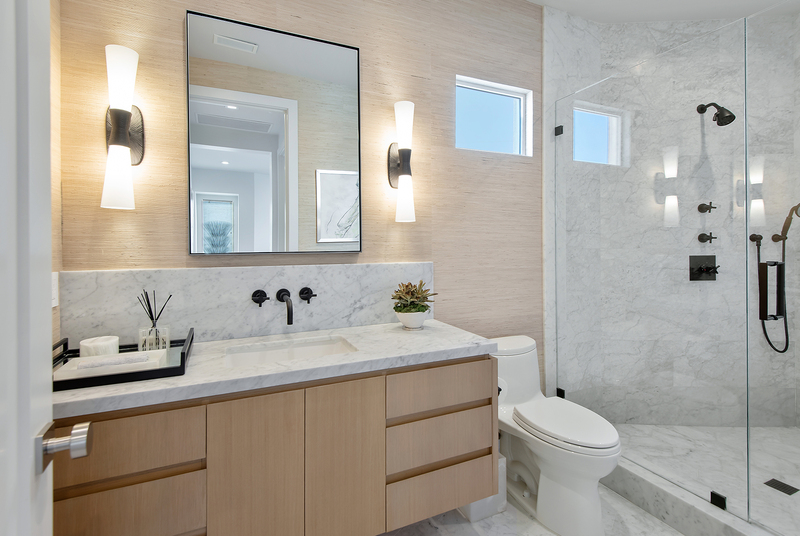 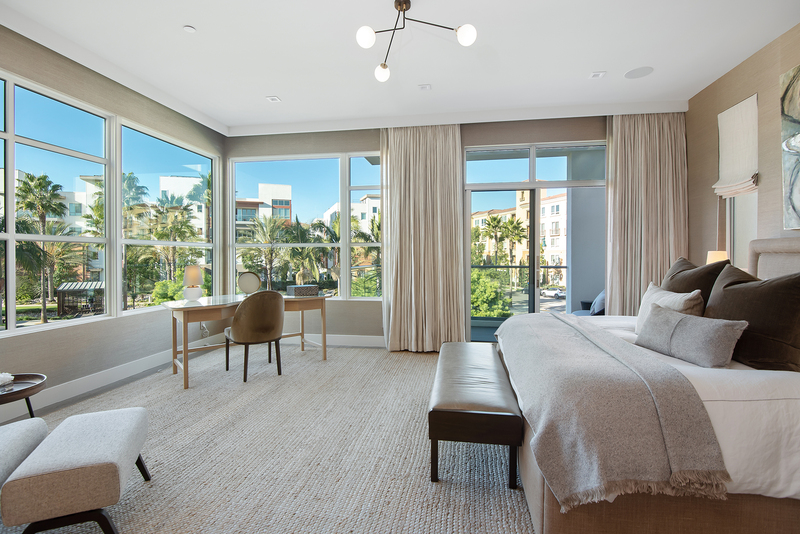 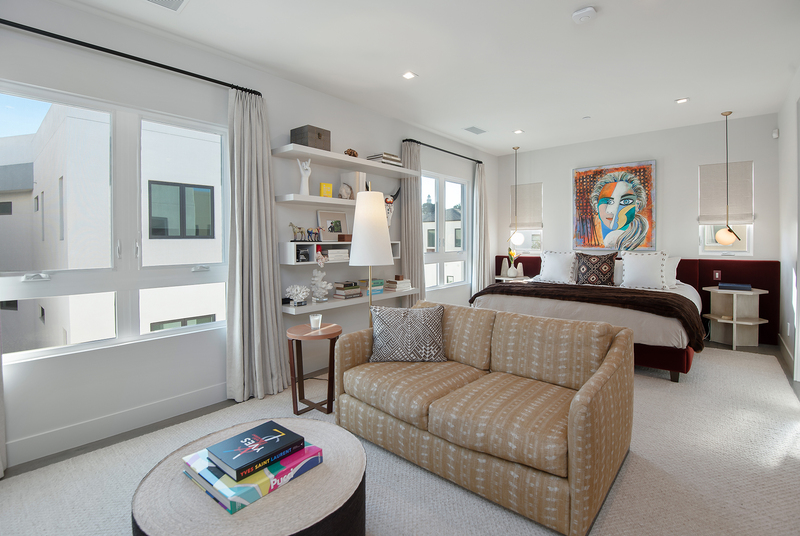 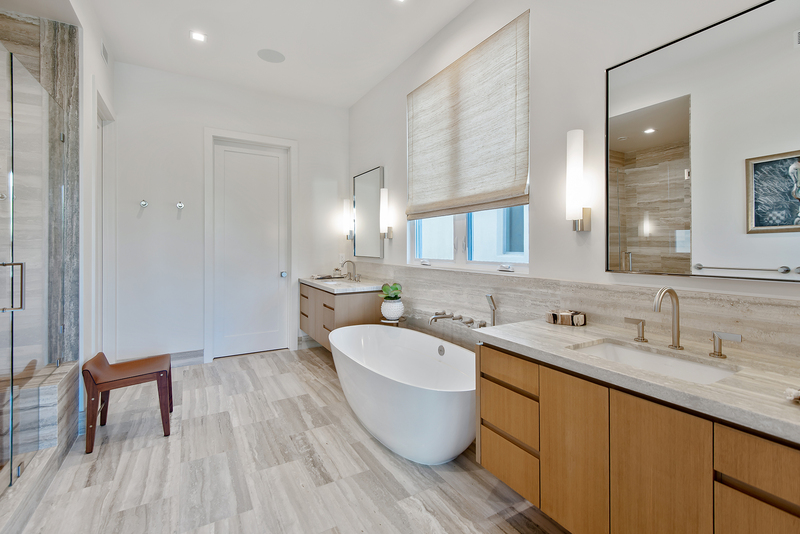 Unwind in the decadent master suite boasting a serene balcony overlooking the nearby park and sumptuous bath with soaker tub, glass shower, dual vanities and grand walk-in closet. 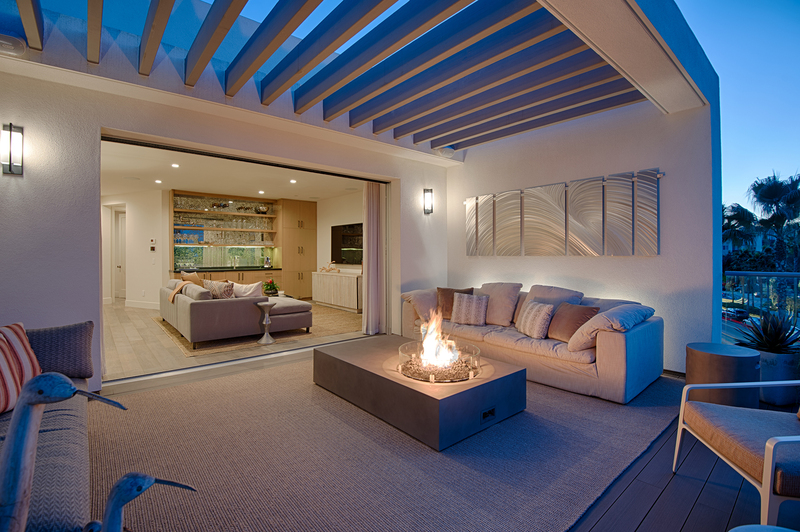 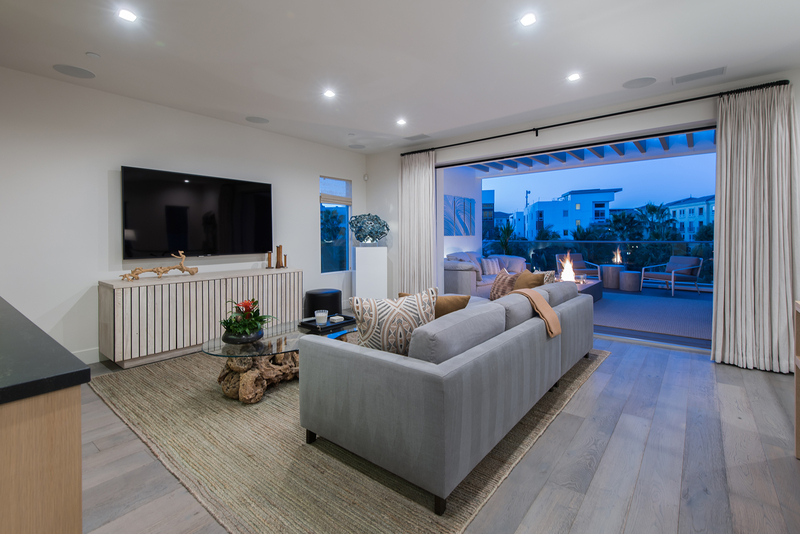 The epitome of an entertainer’s dream, the home’s top level features a bonus living space with built-in wet bar and disappearing walls of glass to the spacious upper deck with fire pit and space for dining or lounging al fresco. 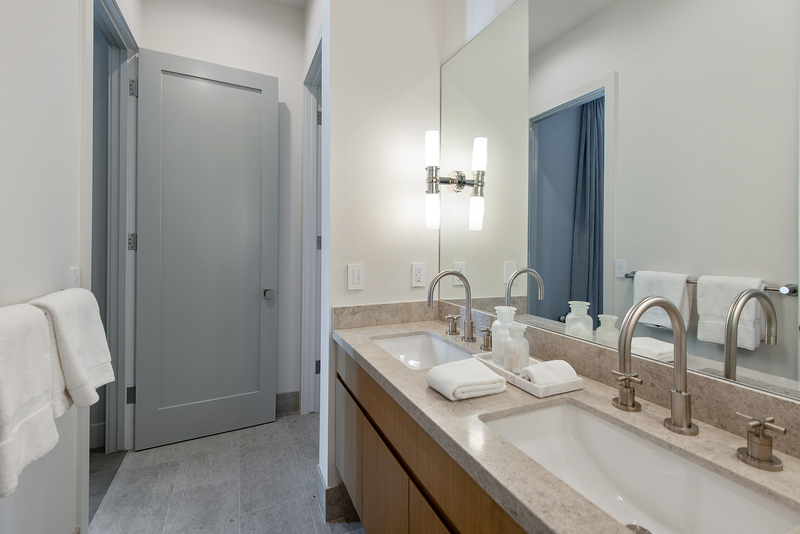 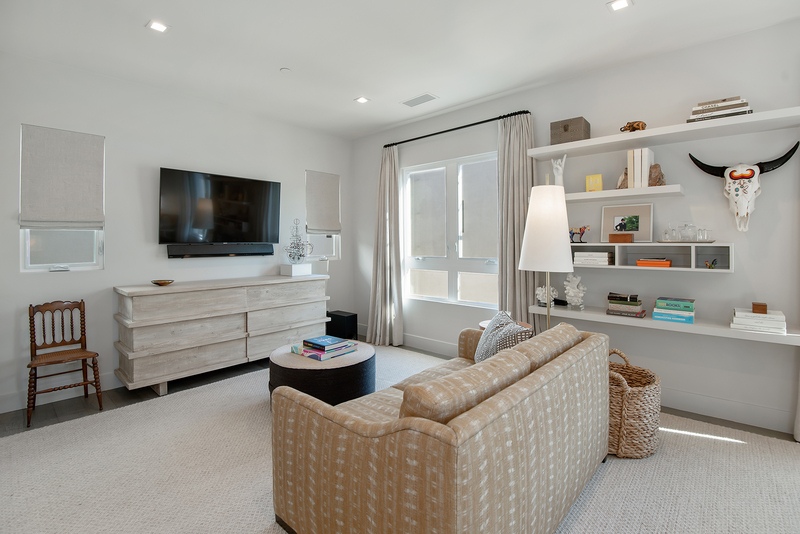 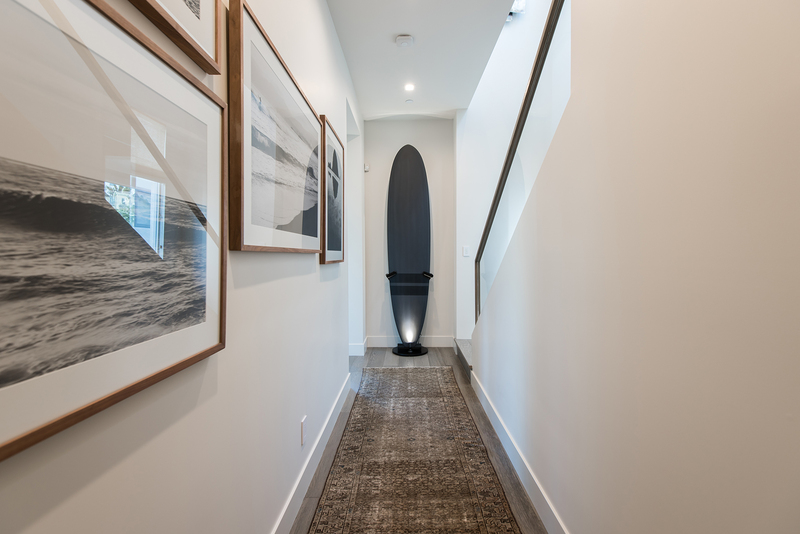 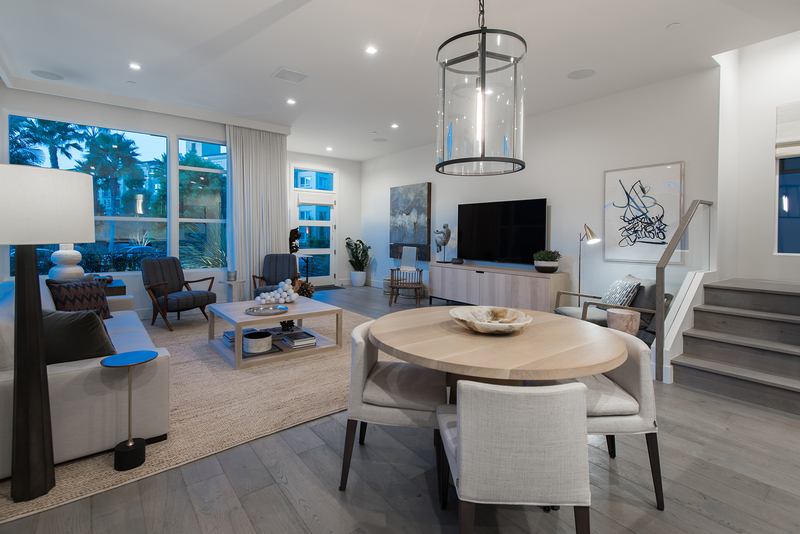 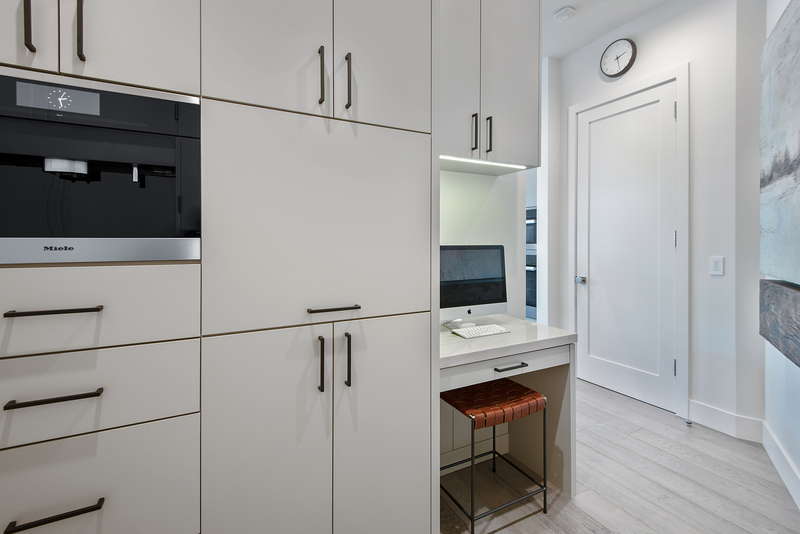 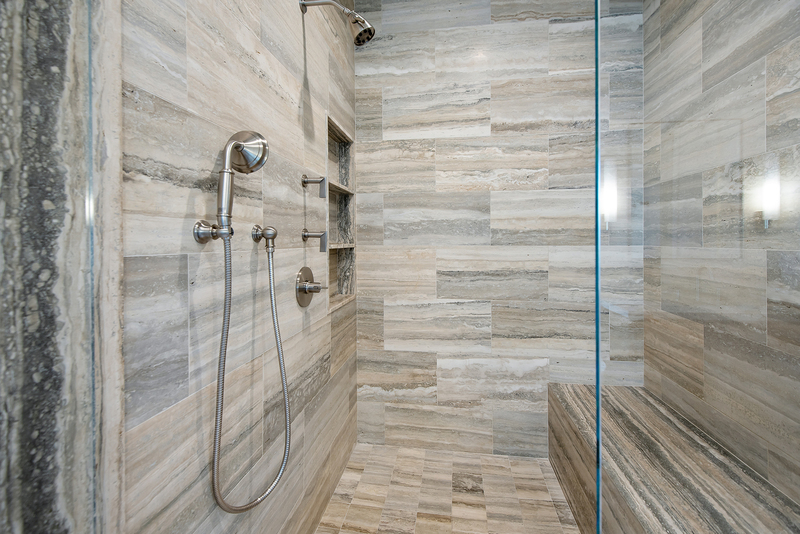 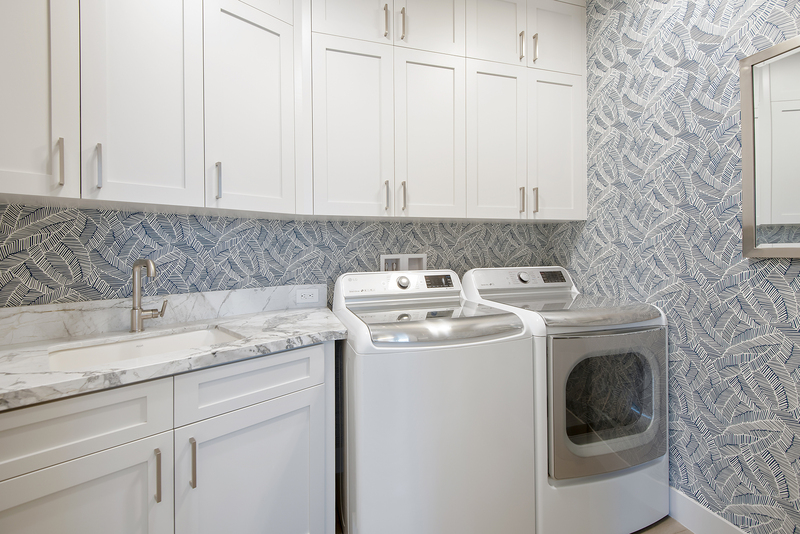 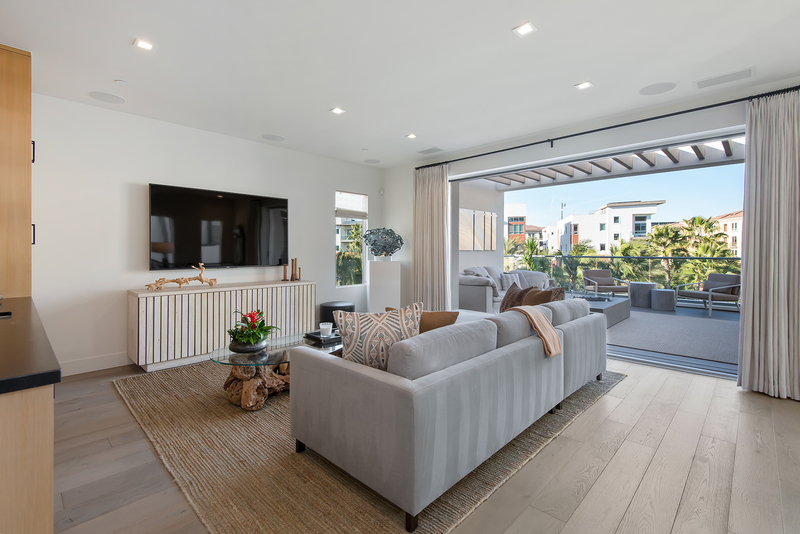 Additional home features include sophisticated guest bedrooms, built-in office nook, outdoor shower, laundry room, generous storage space, solar panels, elite security/alarm system with cameras and intercom. 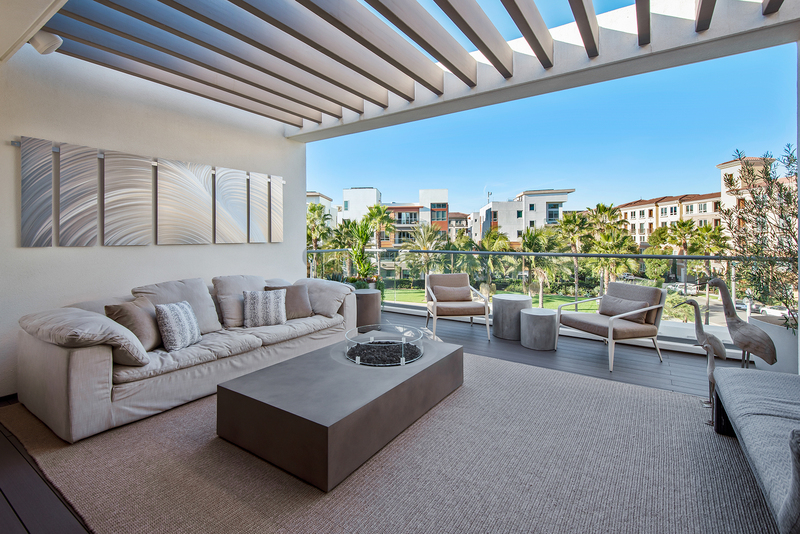 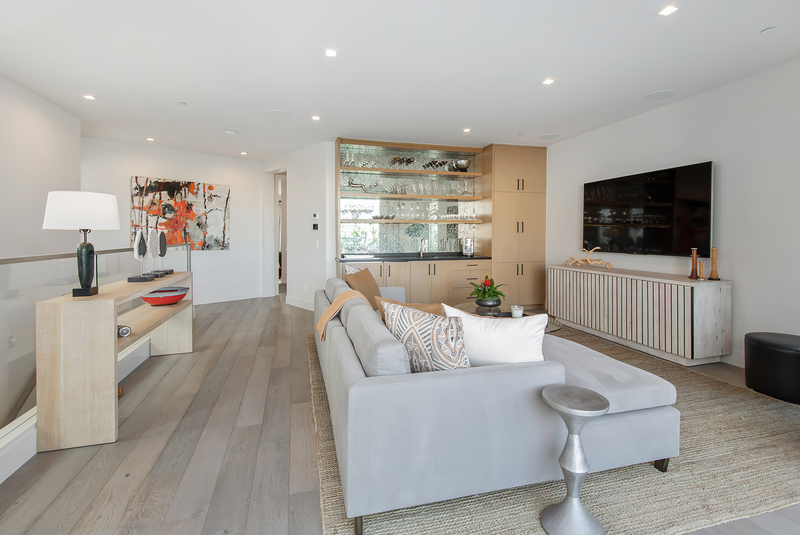 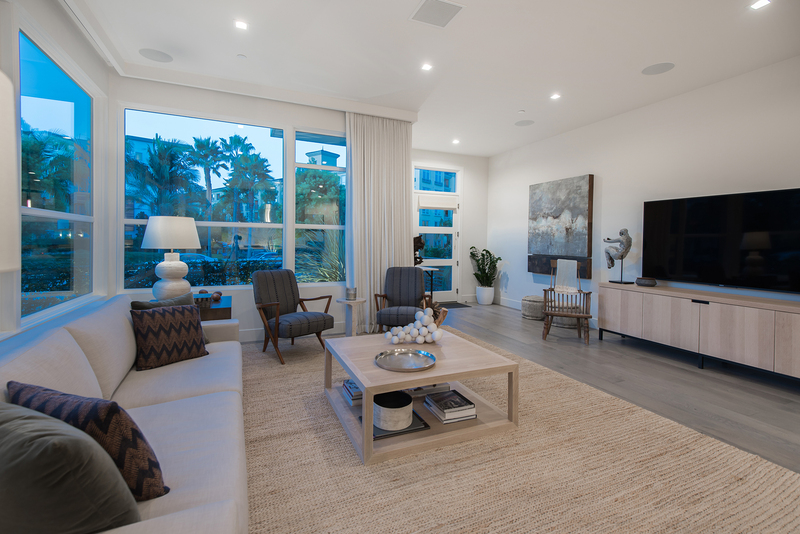 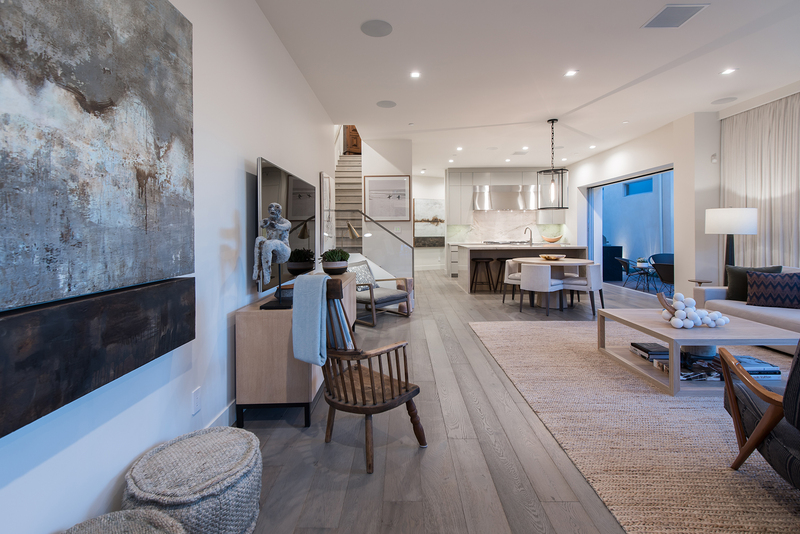 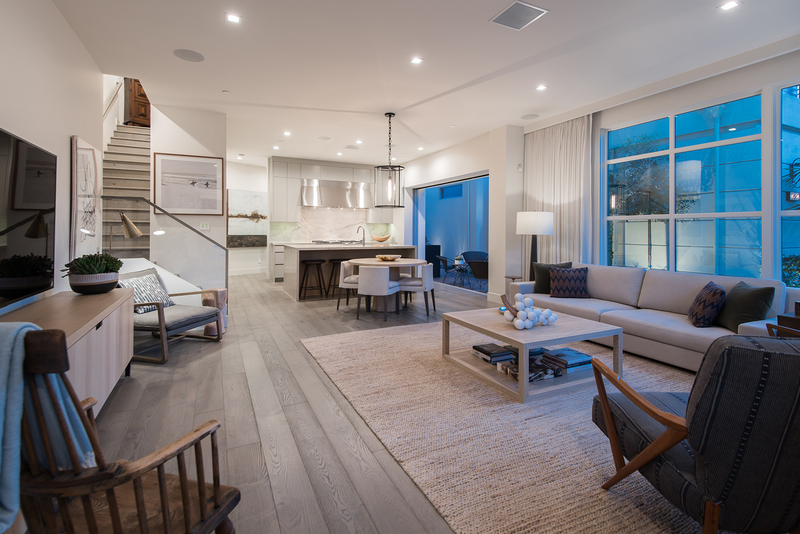 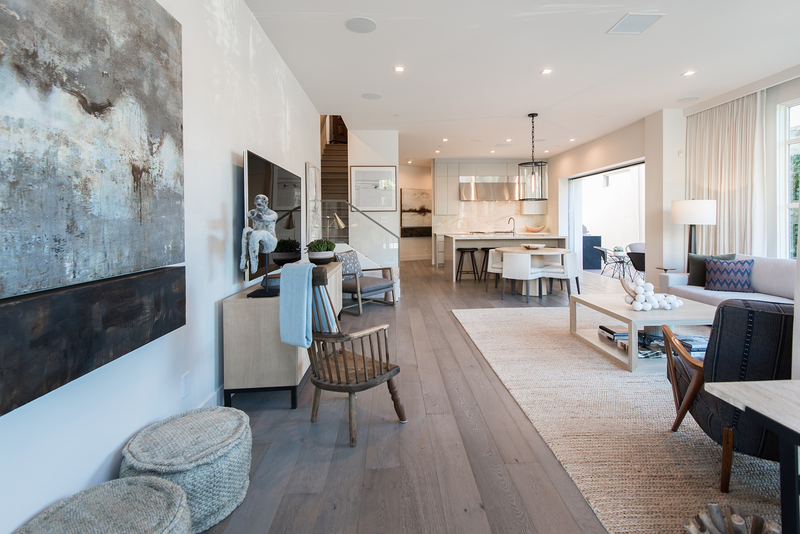 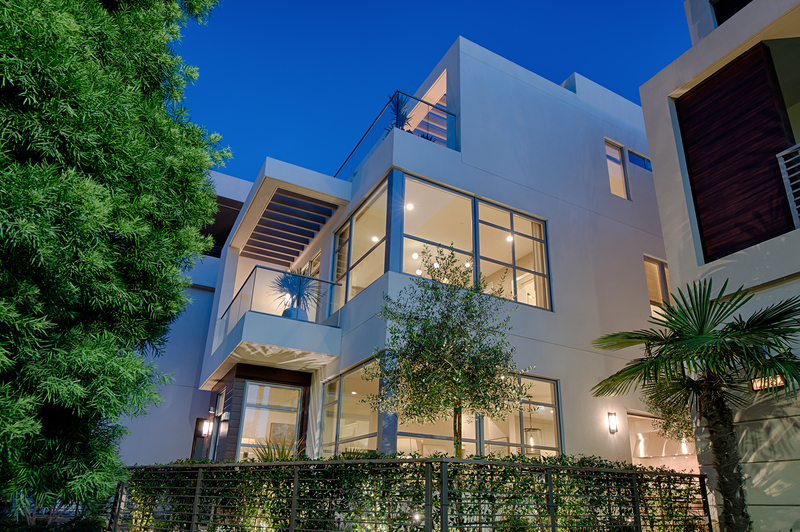 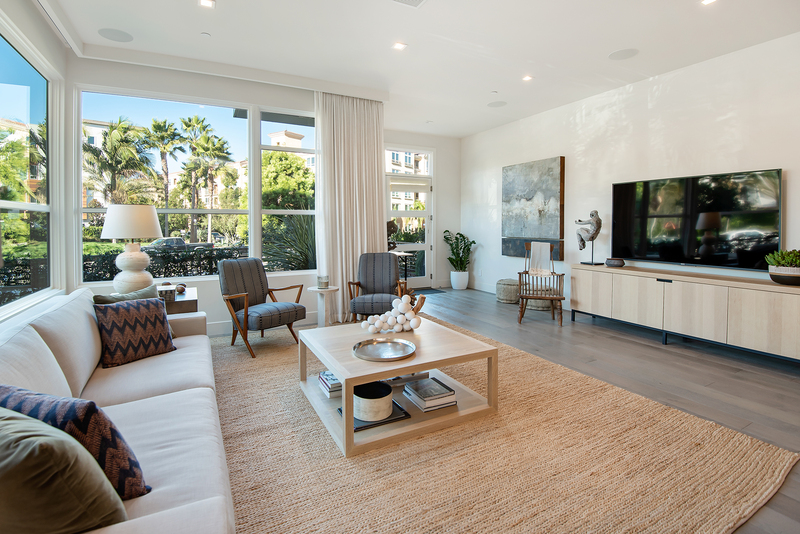 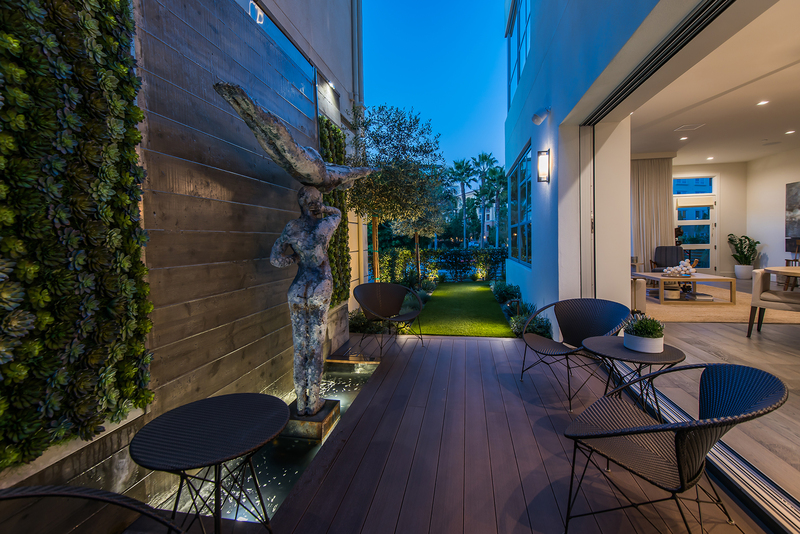 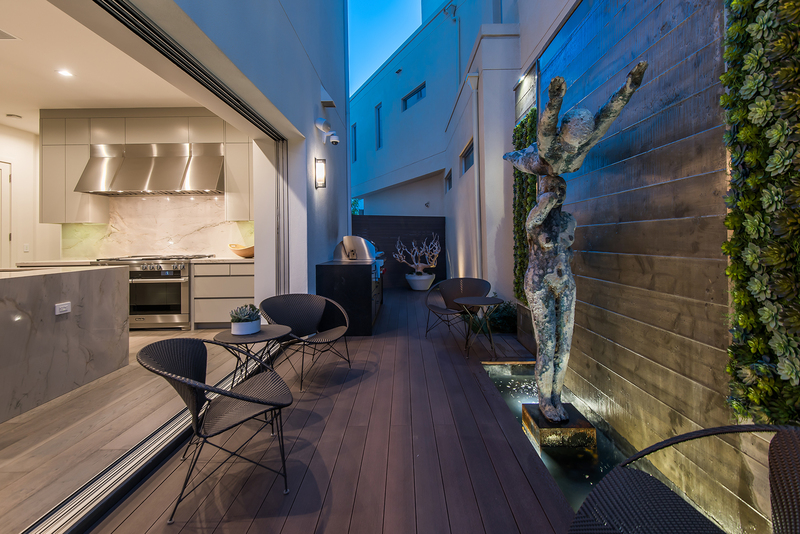 Situated in prime Playa Vista location moments from the best shops, dining and entertainment, this opulent estate will not disappoint! 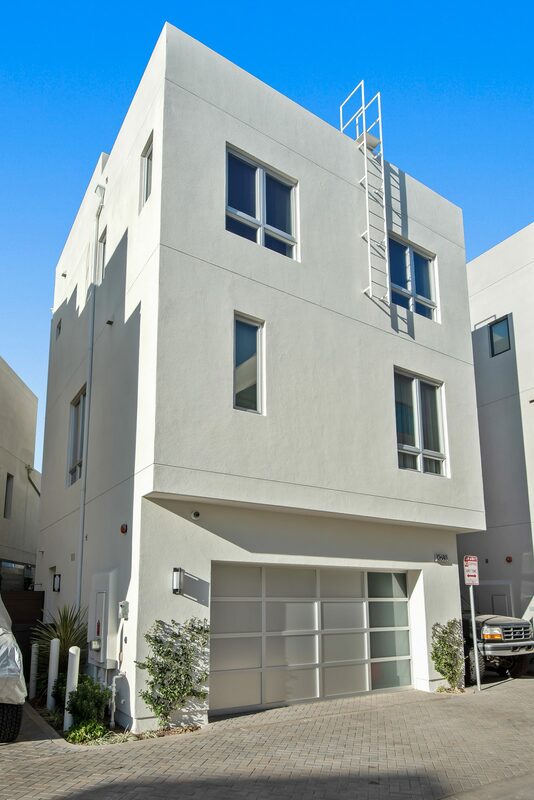 Interested in 12680 Millennium Drive?